The right equipment for you at the right price, delivered and fitted to you in the comfort of the chalet. We work with the best local suppliers to ensure that you have the right equipment for your ski or snowboard ability and at the right price. We can arrange for your equipment to be fitted in the comfort of your chalet. The right equipment for you at the right price, delivered and fitted to you in the comfort of the chalet. We work with Whitestorm, our ski rental partner who provide a range of high class equipment. Your pre-ordered skis, snowboard, boots, poles and helmets will be brought to your chalet before you arrive. Once you have settled in and at a convenient time, the ski and snowboard technicians will visit and fit you with the equipment. They have years of experience so will ensure that you have the right fit and will be happy to come back and make any tweaks or exchanges during your stay if required. 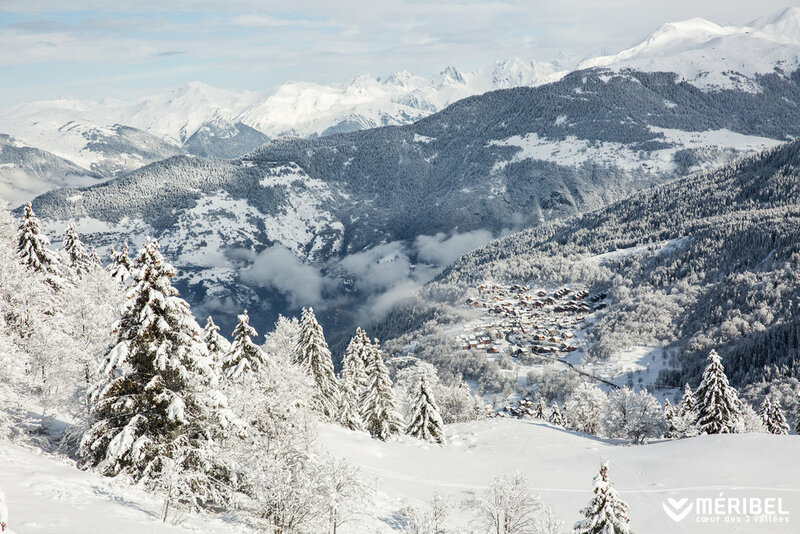 We suggest booking your ski hire before you travel, this ensures a seamless start to your holiday. However, if you haven't booked your skis prior to your arrival, our chalet staff will be happy to organise equipment to be delivered by Whitestorm. If you would prefer to visit one of the resorts ski hire shops, we will be happy to suggest the best shop to suit your needs.